Stop by one of Edmonton Kenworth’s parts departments located in our Leduc, West Edmonton, East Edmonton, Lloydminster or Fort McMurray dealerships. Our knowledgeable parts technicians are factory trained professionals with years of combined experience and are available 24/7 to provide you with all your Parts requirements. 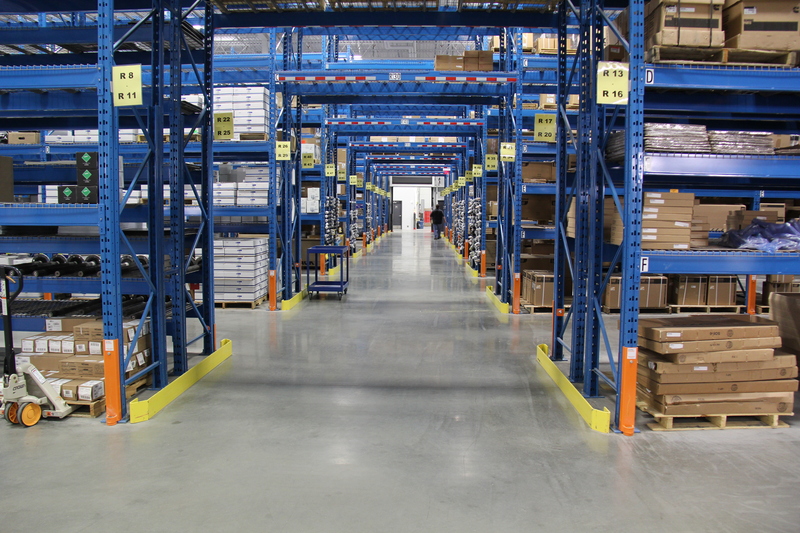 We carry one of the largest truck parts inventories in Canada all at Value Pricing. Regardless of name plate, we can get virtually any part for any make of medium or heavy duty trucks. We have access to multiple lines from several manufactures including Caterpillar, Cummins, SISU, Eaton, Kessler, Clark, Fabco, Braden, plus more… and are well supported by Paccar Parts! We can also offer the TRP line of parts that outperform parts from WD’s. With 5 conveniently located Parts Departments we can arrange for customers to pick up parts from whichever dealer is closest to them, and are closely located to most shipping centres to offer the latest cut off times for shipping fast! Edmonton Kenworth Ltd. appreciates your valuable time, and has integrated a phone system creating coverage that will reduce your wait time. 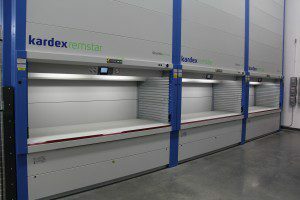 Call or come visit one of our modern and high tech facilities, and see the latest in what we have to offer our valued customers! 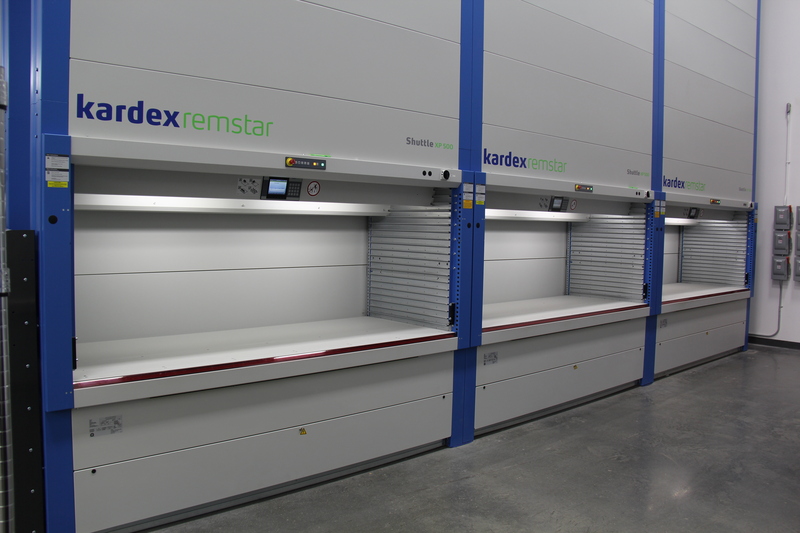 Our West End and Leduc parts locations have state of the art warehouse facilities, utilizing Remstar storage units! 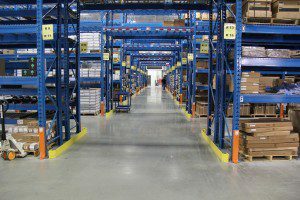 Leduc features 8 REM Units, a 5000 square foot parts show room, and an extensive amount of stock in our 37,000 square foot warehouse! 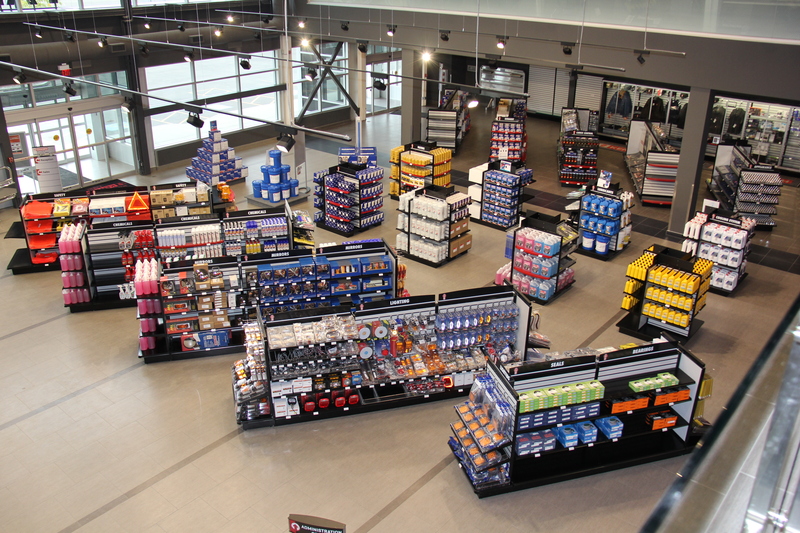 Our Lloydminster location has the best to offer in the area! We have the largest staff of fully trained and knowledgeable parts technicians, as well as the largest inventory and parts order fill rates in the industry. We offer free in and out of town parts delivery on one of our Kenworth flat deck delivery trucks that can handle any size delivery you require! Our East Edmonton Parts facility maintains support to our diverse customer family with efficient, personalized service. Meeting customer needs with a broad base of factory trained, knowledgeable staff and large delivery area, enables us to be your best business partner. Our Fort McMurray location also features a large inventory stored in three state of the art REM machines from a variety of different vendors. The Fort McMurray Parts Department offers free delivery to customers in the Fort McMurray area. We also offer free weekly delivery every Wednesday to Conklin, Anzac, and Janvier! If you need it, we can find it!